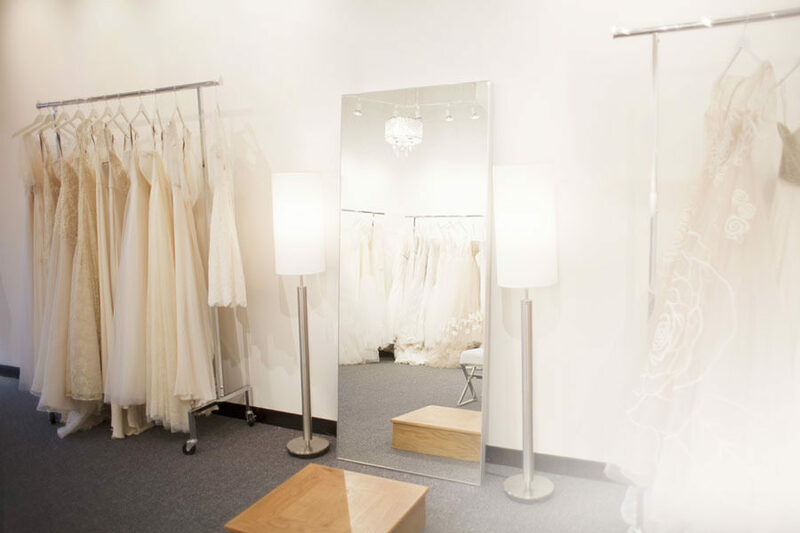 Upon arriving at Bella Bridal Shoppe, you will be greeted with a smile and immediately received. We strive to make our brides feel comfortable, welcome, and enjoy their time with us, especially considering the magnitude of the event. 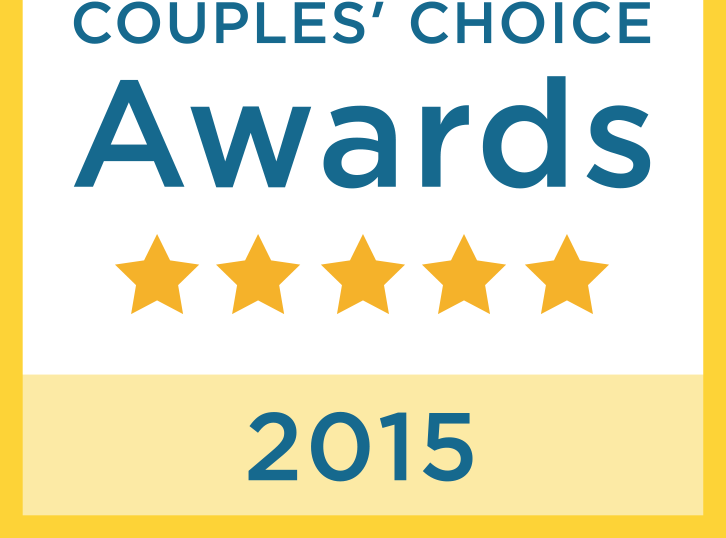 Our 30 years of industry experience has proved beneficial in hand selecting each luxurious gown in the shoppe. From fabric and beading, to alençon lace and silks, Ramona personally chooses each designer's gown in NYC based on the high standards she has set for designers that ultimately represent our boutique. 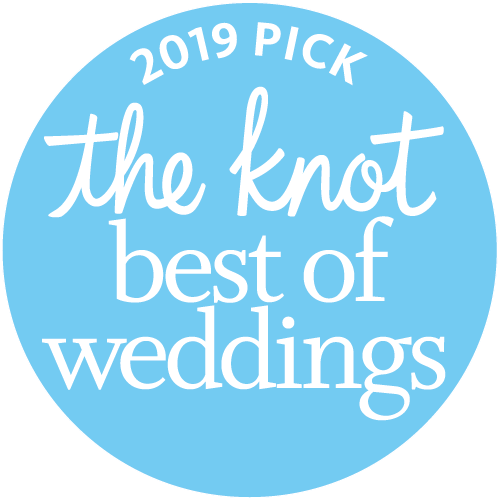 Bella wants each of our brides to know what options exist so that she can feel completely confident in selecting the gown that will grace her down the aisle. After all, a confident bride is a beautiful bride. A beautiful bride is a Bella Bride. 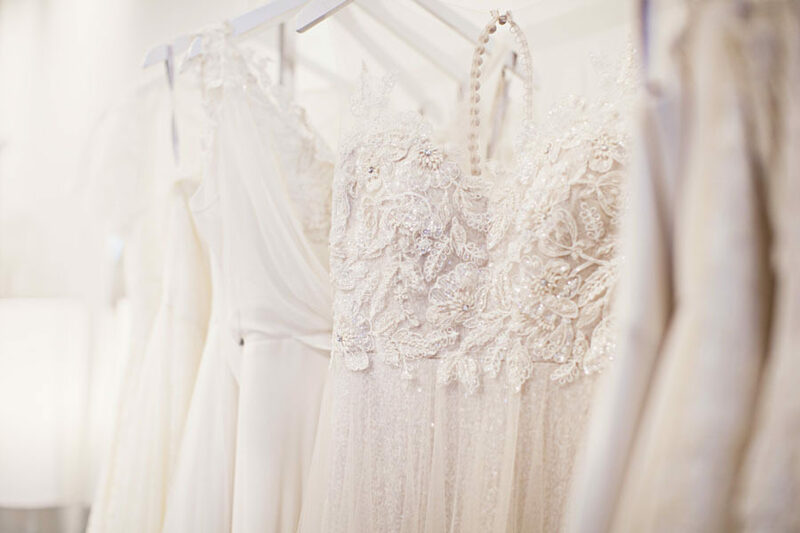 Let the ladies at Bella put our 30 years of bridal experience at your disposal. 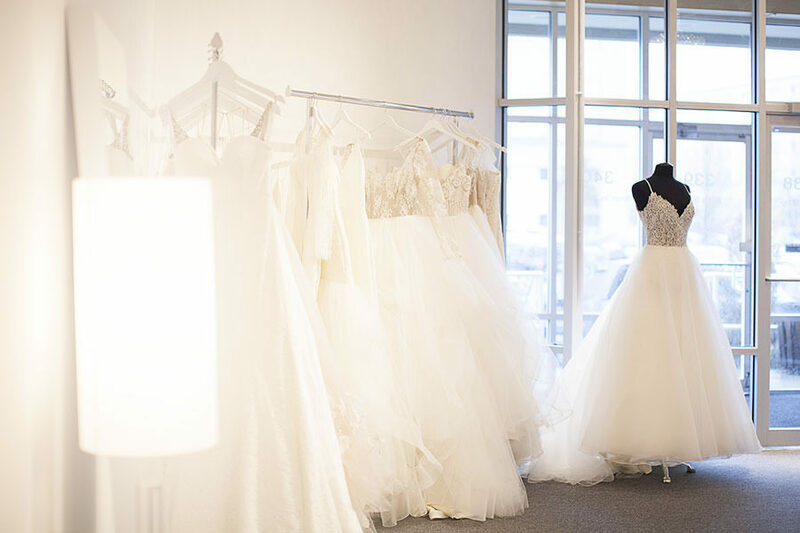 At Bella Bridal Shoppe, our bridal gown selection is based on our utmost goal to bring exquisite and high quality bridal gowns to our boutique. From luxurious fabrics to intricate lace detail to hand stitched beading, our gowns represent the finest selection of gowns that the bridal industry has to offer. Bella strives to provide many styles, cuts, colors and fabrics for the ever sophisticated tastes of today's modern bride. Each of our bridal gowns can be customized to a bride's taste & budget, ensuring that as she walks down the aisle, as all eyes are on her, her dream dress truly represents her personality and style.